Posted on April 6, 2012, in Uncategorized. Bookmark the permalink. 1 Comment. 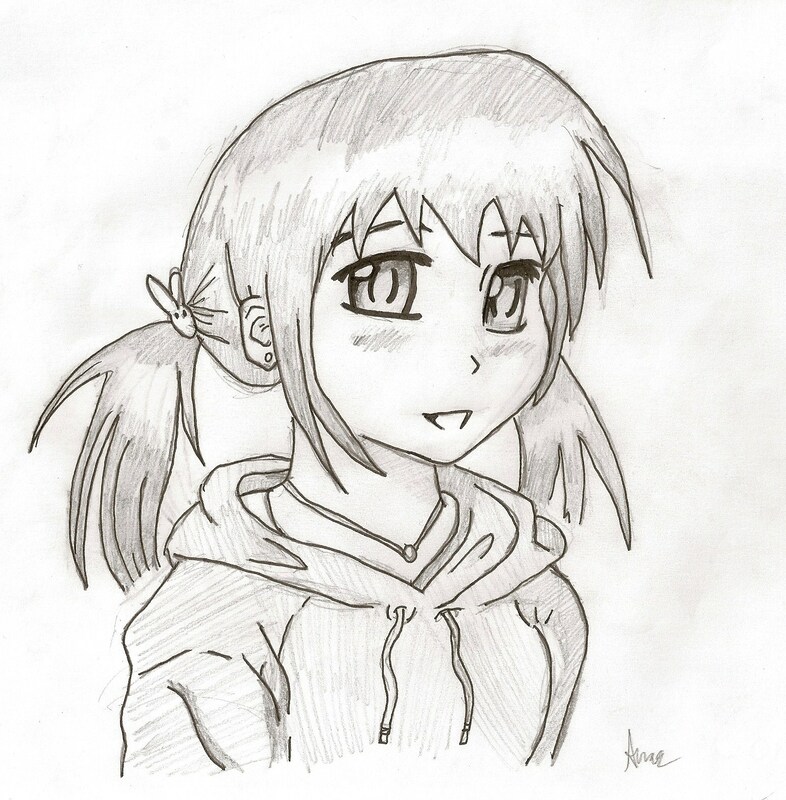 Very nice, Amar – you do a great job with the anime style!